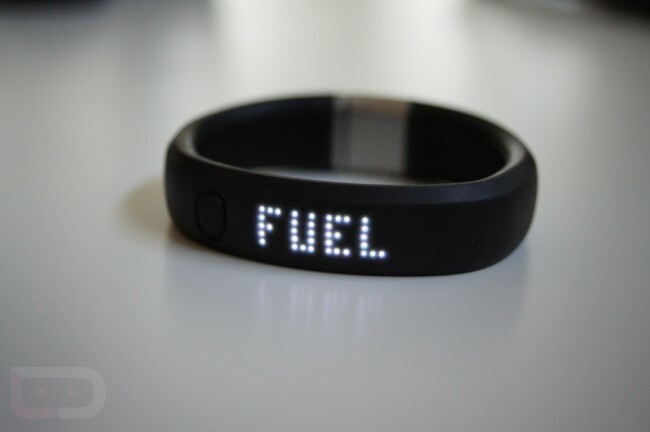 Nike’s new FuelBand is all the rage in fitness circles these days. It’s similar to a Fitbit, but it employs a new metric that Nike is pushing called NikeFuel that aims to measure the amount of physical activity you perform in a day. It also counts your steps, calories burned and tells you the time while remaining ultra minimal on your wrist. It really is a pretty cool idea. Mine arrived yesterday, and so far, I can see how it can become addicting. You set NikeFuel goals for each day and then try to beat them by working your tail off in the gym, on the road, or on the court. If you beat them, the NikePlus site tells you how awesome you are and it will even keep streaks if you were to pass goals for a number of days in a row. It has a fancy online presence, giving you all sorts of information to analyze when it comes to your physical performances. There is one thing it is lacking right now though – an Android app. As has been the case for years, Nike released this new product with an iOS app instead of one for Android. The app allows you to wirelessly sync with your FuelBand so that you can keep track of your progress throughout the day without having to remove it from your wrist and plug it into a computer. Being the annoying Android writer that I am, I asked Nike what the deal was on Twitter. Thankfully they responded with, “The Android app will be available Summer 2012.” So there you have it. Manual syncing for the next 4-5 months.